Designed for Distance. 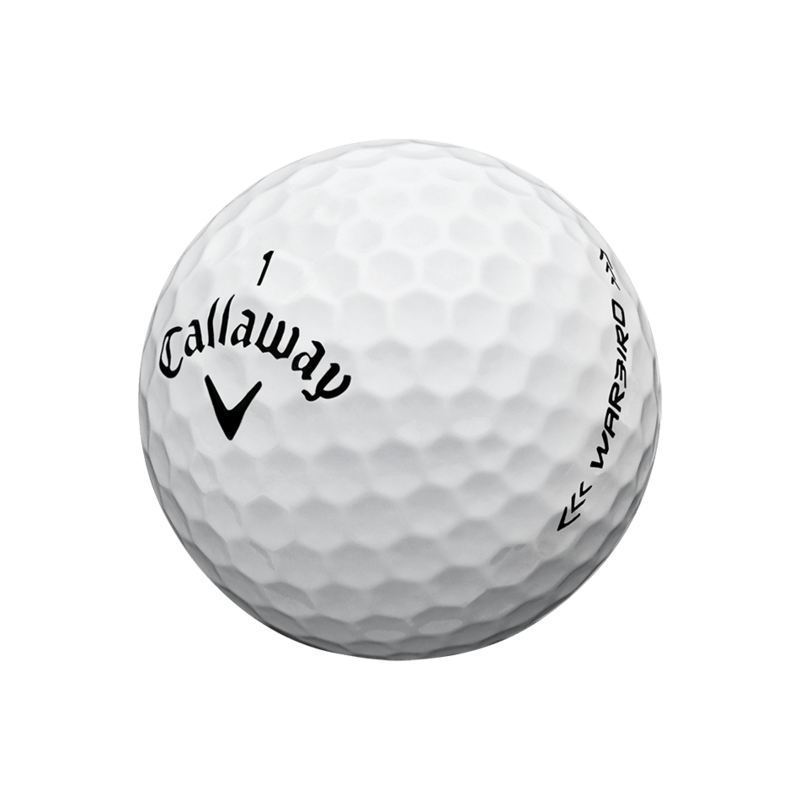 The Warbird Golf Ball is designed for distance and maximum flight from a high-energy core and a 2-piece design, along with a white or optical yellow color options. Callaway’s renowned HEX Aerodynamics reduce drag and promote high launch for increased speed, hang-time and distance. Thin, high-sensory ionomer cover works with the core to promote super-satisfying feel off every club.